A high quality finish oak veneer wood frame. 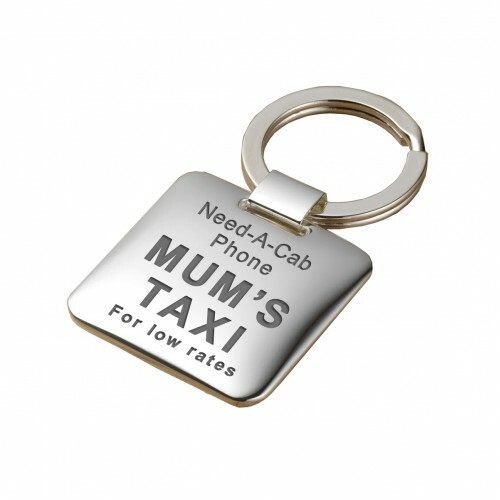 The top is engraved with Dear Mum... and the bottom of ..
Silverplated design cushion key ring, One side is engraved Mum s Taxi , the other side is free for y.. 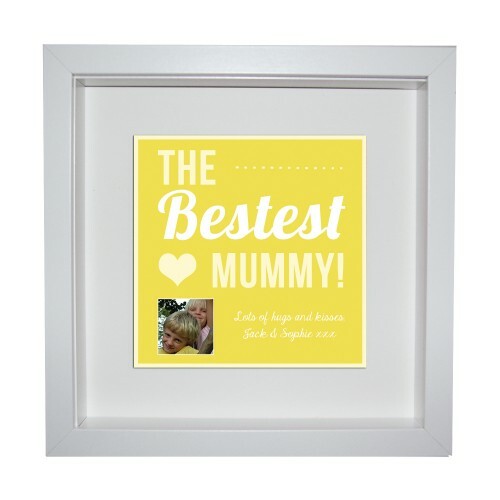 The Bestest Mummy! wall art, simply add your own personalised message. Once designed it will be prof.. The Bestest Mummy! 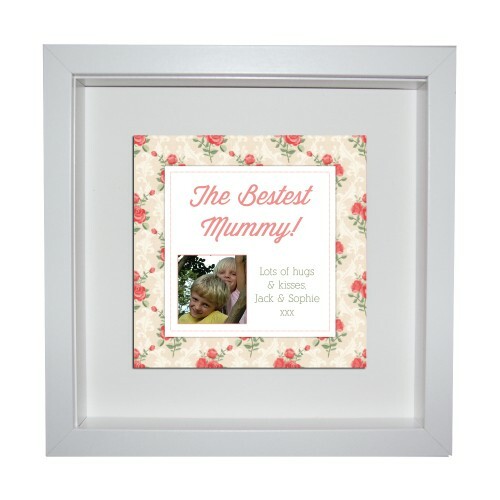 wall art, simply add your own personalised message and photo. 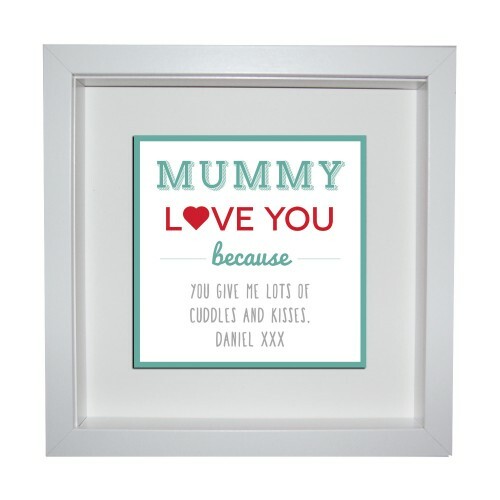 Once designed it wi..
Mummy love you because wall art, simply add your own personalised message and. 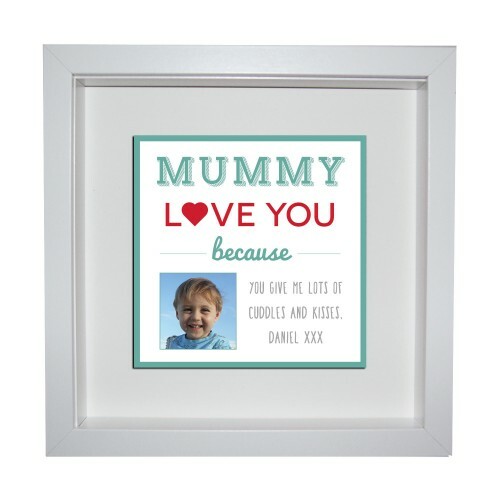 Once designed it will..
Mummy love you because wall art, simply add your own personalised message and photo. 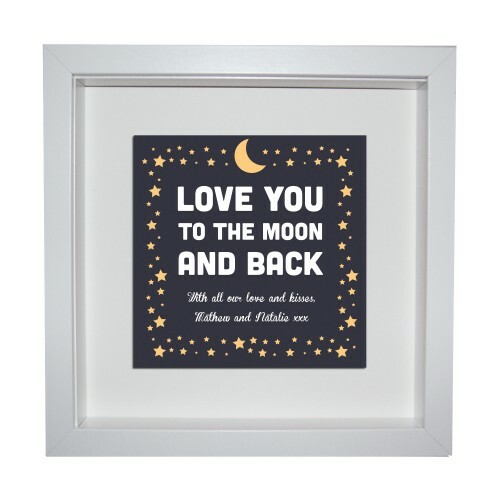 Once designed i..
Love You To The Moon And Back wall art, simply add your own personalised message. 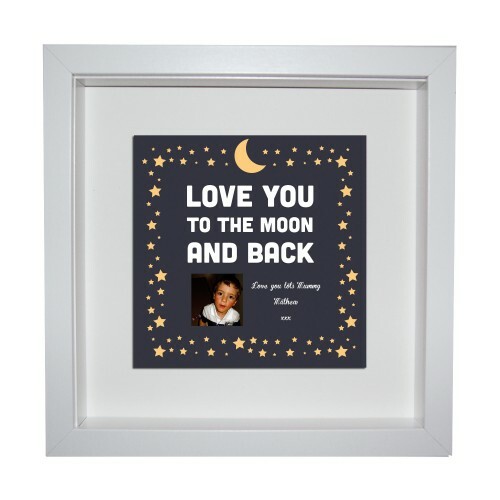 Once designed it w..
Love You To The Moon And Back wall art, simply add your own personalised message and photo. Once des.. The Bestest Mummy ! 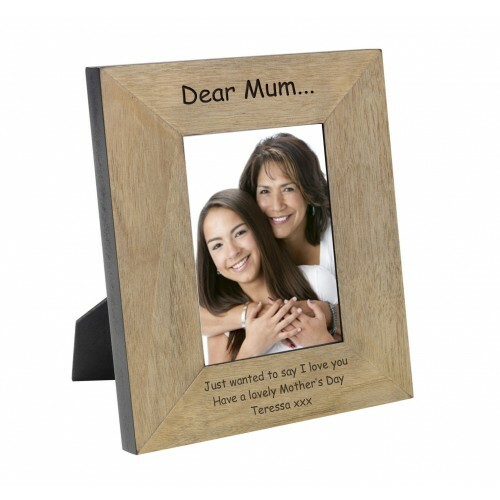 wall art, simply add your own personalised message and photo. Once designed it w..